What is the significance of the Divine Liturgy? What is the significance of the Divine Liturgy offered in churches? Is it compulsory to participate with money when the believers go to the priest with burning candles to ask him to pray for some persons mentioned by those certain believers? 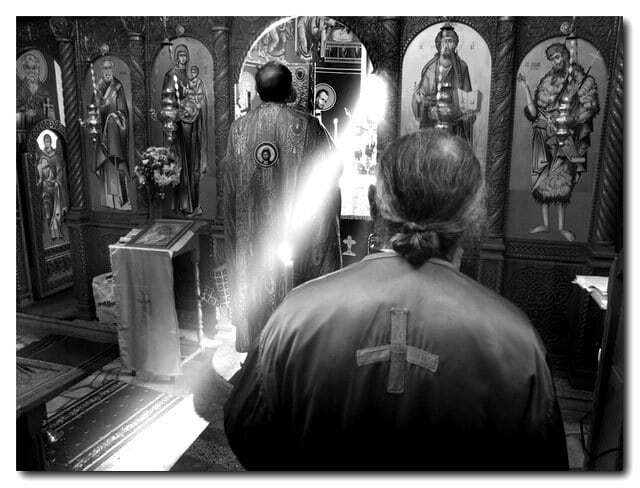 The Divine Liturgy is the divine service when the whole congregation worships before God and honors Him. The Holy Scripture doesn’t teach us that we must pay the priest for the prayers that he makes.In fact, we ask the priest to say the names of the people whom we love aloud in his prayers, so that the whole church may be able to hear and to unite to this prayer. How do you proceed in relation to the priest who serves you in the Gospel and teaches from God’s Word?